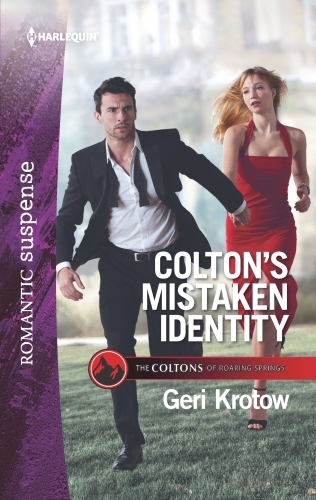 The Coltons are a series owned and created by Harlequin™ Romantic Suspense, and authors are asked to participate in each continuity. 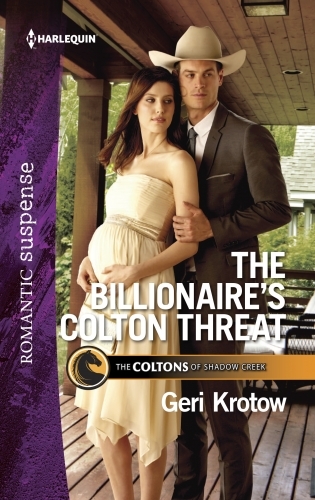 The Billionaire’s Colton Threat is Geri’s first Colton book, and it is set in the fictitious town of Shadow Creek, Texas. There are several books and novellas associated with the Coltons of Shadow Creek. 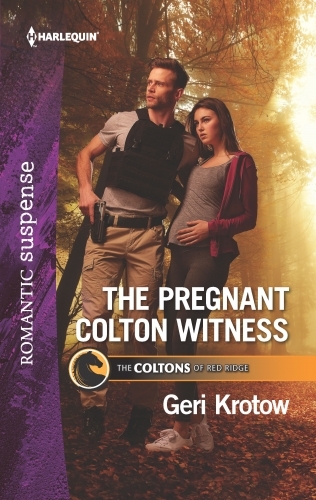 The next series, The Coltons of Red Ridge, will feature a story from Geri, too.